A federal watchdog group said HHS isn't doing enough to measure how much patients are using their medical records. The Government Accountability Office also found patients aren't accessing their medical records because they can't aggregate all of their information into one medical record, underscoring the need to streamline and standardize systems. Patients often have to go through different portals for each provider, the GAO said, adding that patients generally have to manage separate login information for each provider-specific portal. Personal health record technology is available to collect the records, but these systems “are not widely used,” a 55-page GAO report stated. That is despite the federal government having spent more than $36 billion to incentivize hospitals to buy the technology to make it easier for patients to access and use their medical information. The federal government has long promoted the idea that informed patients are healthier and could potentially drive down costs. Congress asked the GAO to look at interoperability of health IT systems from the patient's perspective. It was tasked with describing the extent and type of information available to patients, their views about access and what actions providers are taking to encourage access. Congress also asked the GAO to evaluate efforts by the HHS to boost patient access. The agency looked at data from 3,318 hospitals and 194,200 physicians. They found that hospitals participating in the EHR incentive payment program offered 88% of their patients electronic access to their medical records, but only 15% of those patients electronically accessed their information. For physicians and other eligible professionals in the incentive program, the numbers were 87% and 30%, respectively. 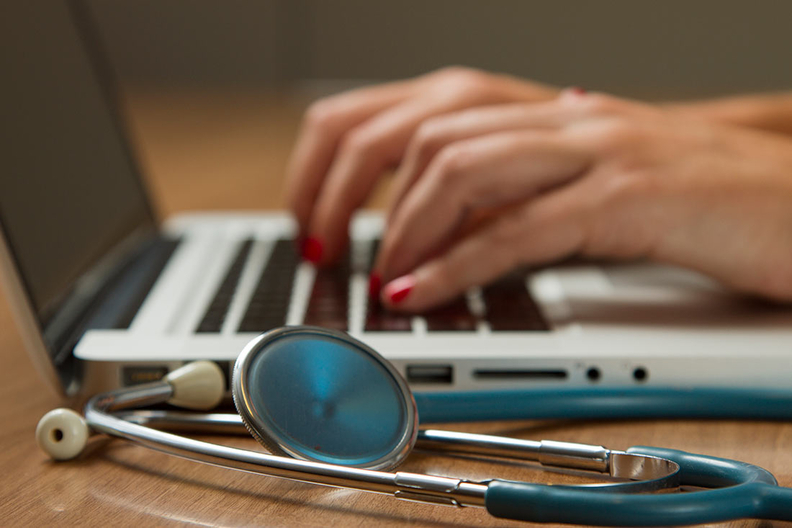 What information is available to patients electronically varies greatly, the GAO found. For example, relatively high percentages of providers gave their patients electronic access to data elements required under law—for example, their allergy lists, current medications and lab test results. The rate of those complying was in the 92% to 94% range for hospitals, and the 77% to 82% range for physicians and other EPs. For data not required by meaningful use, however, such as clinicians' notes, immunization histories or radiology images—the ranges were 13% to 82% for hospitals and 31% to 54% for physicians and EPs. Patients also noted that some providers post detailed information such as clinical notes and lab results while others don't. But patients were frustrated with the effort and time it took to set up electronic access. Others said the information itself was often incorrect or not represented in helpful ways. In its response, HHS said the Office of the National Coordinator for Health Information Technology plans to develop a performance measures program to ease EHR use, as is required by law.